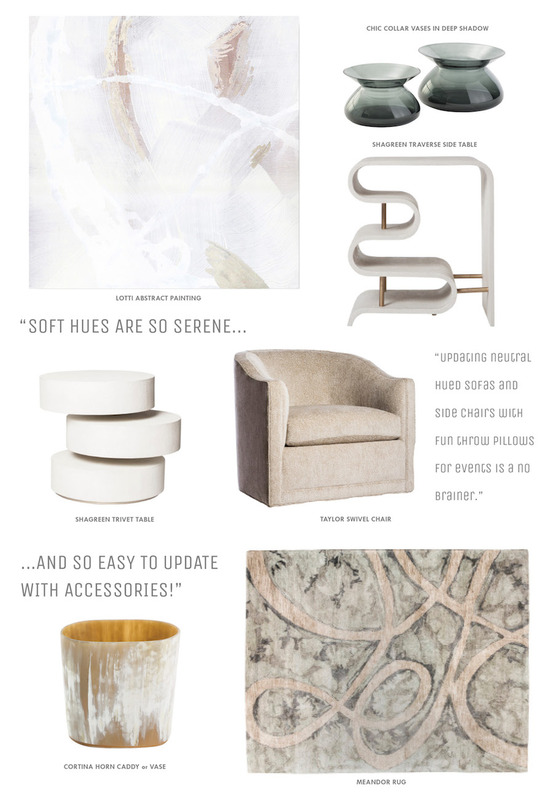 We are so excited to announce our partnership with newly launched distinctive home decor site, Alchemy Fine Home. 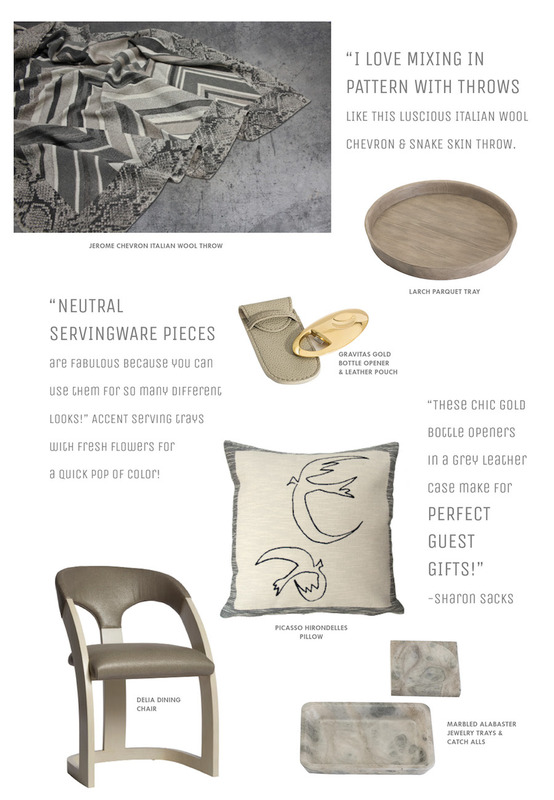 Our collaboration provides couples with an interior design focused wedding registry via Alchemy Fine Home. 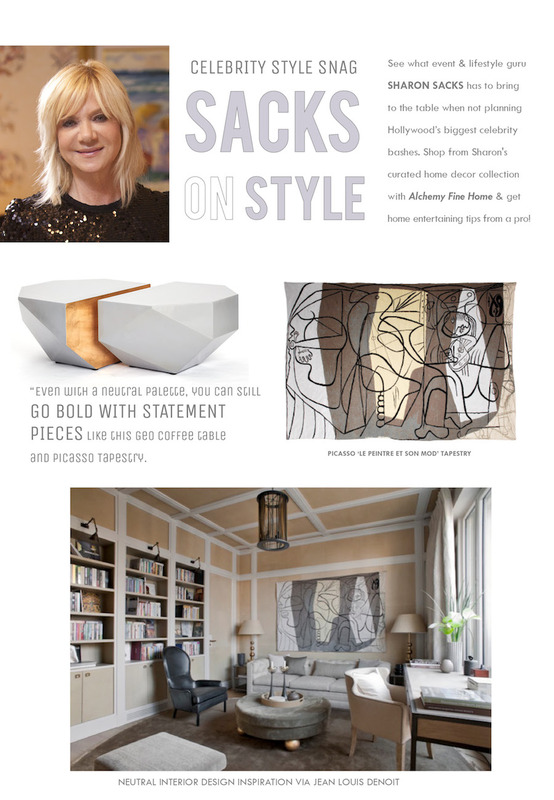 Couples will be able to shop directly via “The Sharon Sacks Collection” to register for home decor curated by Sacks Productions President, Sharon Sacks, bringing her level of sophistication and style into their own homes. Alchemy Fine Home offers finely curated home entertaining and décor collections that invoke the spirit of celebration, beauty and art. 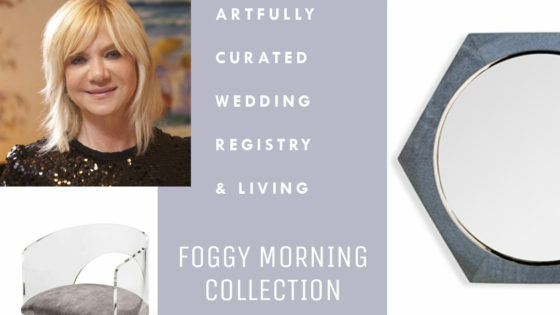 “As a wedding planner myself for 10 years I knew that I wanted to find the best in the industry to partner with to launch our Wedding Registry, and that is Sharon Sacks. Her wedding style is the epitome of class and glamour and I knew her interior design tastes would be just as flawless,” said Alchemy Fine Home’s Founder Vanessa Van Wieren.